It seems there are quite a few things to be sad about lately. There is so much beauty amongst so much hideousness. I don’t know whether I’m crying tears of joy, rage or sorrow at those moments when the world gives me such random, completely unexpected experiences. I’ve just (almost) stopped tearing up over the Paris attacks which affected me and many others so deeply. 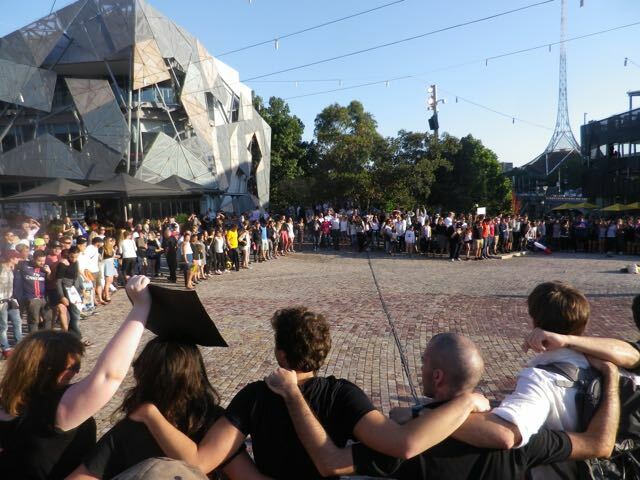 I stood in Federation Square in Melbourne with so many others and there was a tangible sense of loss and confusion in the air as strangers hugged each other. 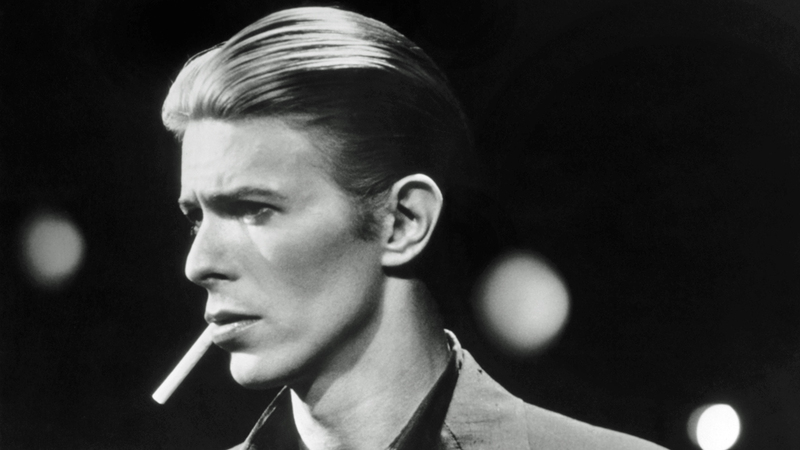 Last week I was recovering, like most of us who were teenagers in the 70’s, from the death of David Bowie. Such a loss to the world at a time when we so need love, creativity and a real sense of wonder. Perhaps that’s why we’ve responded the way we have: European church bells tolling out ‘A Space Oddity‘; Chris Hadfield singing a tribute to Bowie from the Space Station; Scratch artists scratching out ‘Let’s Dance’ in honour of the Thin White Duke. Every one of these brought me to tears and made me wonder why the world can’t demonstrate such amazing outpourings of love and respect more often. When beautiful people like Bowie leave the world, I feel like we have lost not just a great artist but somehow one of the guardians at the gate. Who will take their place? 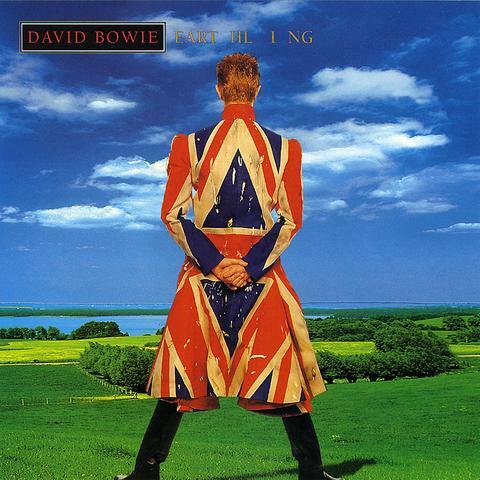 So I suppose I am laughing and crying for the loss of Bowie, for the risks to the world that I know. And there are times when the world is enchanting. Last night, my husband & I went out for a sunset walk and a bit of birdwatching at our local reserve. 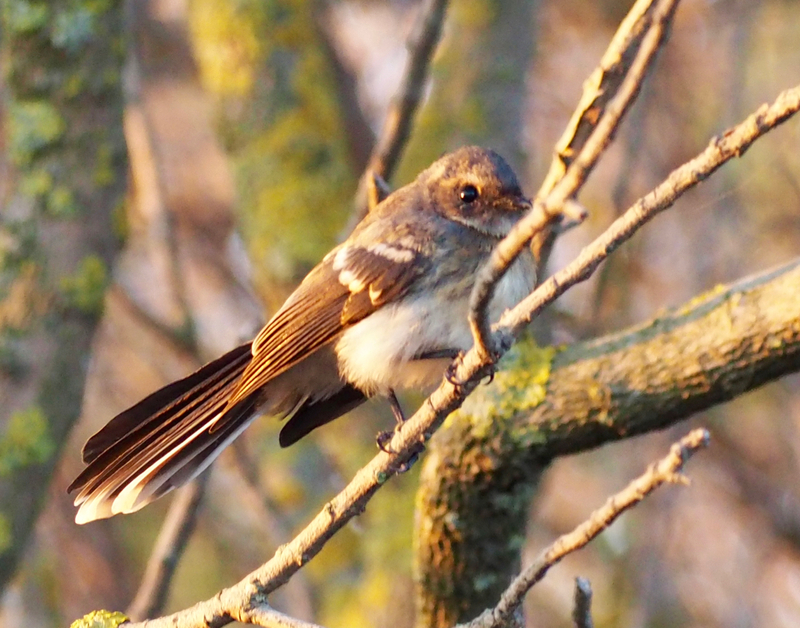 A pair of young Grey Fantails chose to take as much interest in us as we did in them. We spotted them in a tree just ahead of us and on seeing us, they flew straight over, flying around out heads, fanning their tails and looking cockeyed at us. They sang to each other and continued like this for 5 or 10 minutes while we stood quietly, happy to be the subject of such delightful avian attention. I was a little choked. Later, while I watched a tiny and rare bird, a Golden-Headed Cisticola sing to the setting sun from its grass stalk, I really was moved to tears. Because there is so much uncertainty in the world and I know that Australia is a bubble of stability in an increasingly turbulent, troubled and most of all chaotic world and it worries me how all that chaos can end. And I don’t want my world as I know and love it to end. 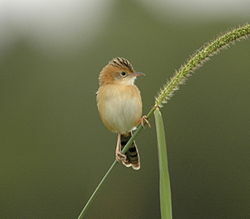 So I cry with happiness for the Cisticola but with fear and worry that all the other chaos can all only end in the saddest of tears. 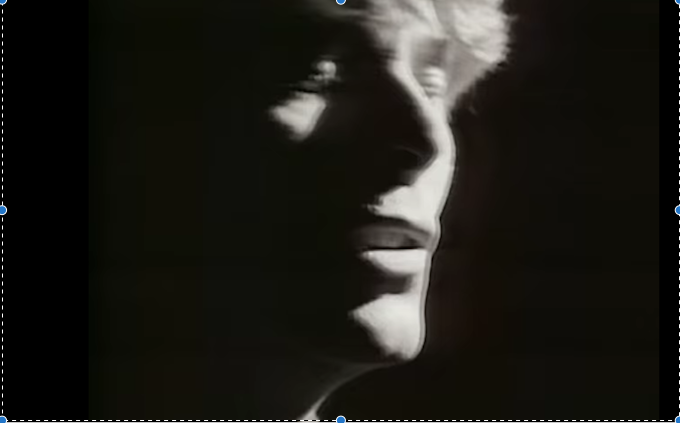 So let’s take up the Bowie charge… let’s dance, let’s sing to the sunset and the let the tears dry as we move towards a new world without some of the heroes we’ve looked to for inspiration for so long. We’ll need to find some new ones. We can be heroes.